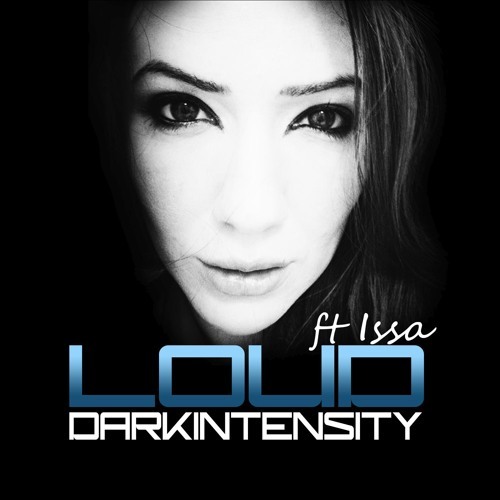 https://itunes.apple.com/us/album/loud-feat.-issa-original/id992247699?i=992247704 Genres: Dance, Music Released: May 18, 2015 ℗ 2015 Tazmania Records Club DJs, Radio Mixshow DJs, music lovers! You wanted the download links? Here you go! Everything I've recently produced is here for you to download. Enjoy!! ***Hit like so I know you seen this! *** 40 new remixes/bootlegs/edits/original songs for now, there will be more to come! On your browser enter this> download.darkintensity.com or go to: https://www.dropbox.com/sh/cry10b0qmnsuo6t/AAAHLCMP_CNk_0vFsyR4i8F3a?dl=0 Enjoy!